Located just up the Pipeline Road about 5 miles from the Houston County Lake 17 acres backs up against the Spring Creek Country Club. Property has elevation changes giving the appearance of rolling hills with several home sites on the property, with over 800 feet of road frontage. Water and electricity is available. 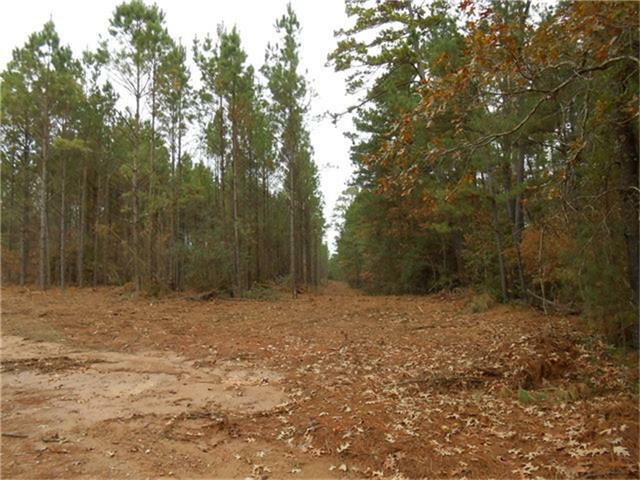 Priced at $ 4500 an acre with an additional 33 acres available across CR 2125. Call today to see this nice property. Call today to see this nice property.